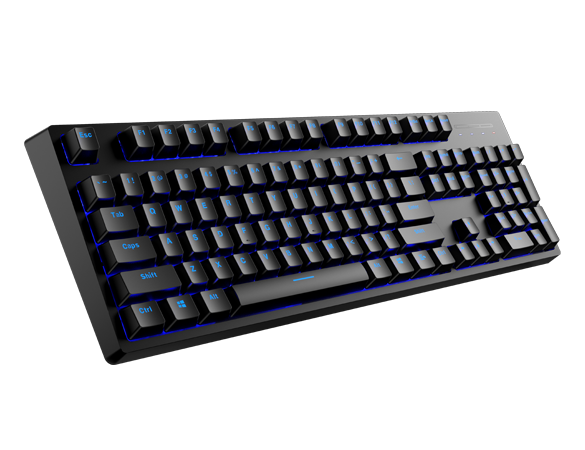 This keyboard provides smart switch among Bluetooth 3.0, 4.0 and wired mode. With stable wireless transmission, you can still use your keyboard regardless of USB port shortage. Non-conflict design for all keys in wired mode, allows you to press any number of keys simultaneously, ensuring your every command is registered and executed exactly and rapidly. A variety of lighting effects suit your personal preference. Adjustable LED backlight brightness makes your fighting weapon cooler. V708 intelligently connects to the working device. It simultaneously connects to up to 4 devices, and switches among them with ease. It simplifies complicated cross-platform use and meets multi-tasking requirements.